Gin! Jazz! Love! Murder! 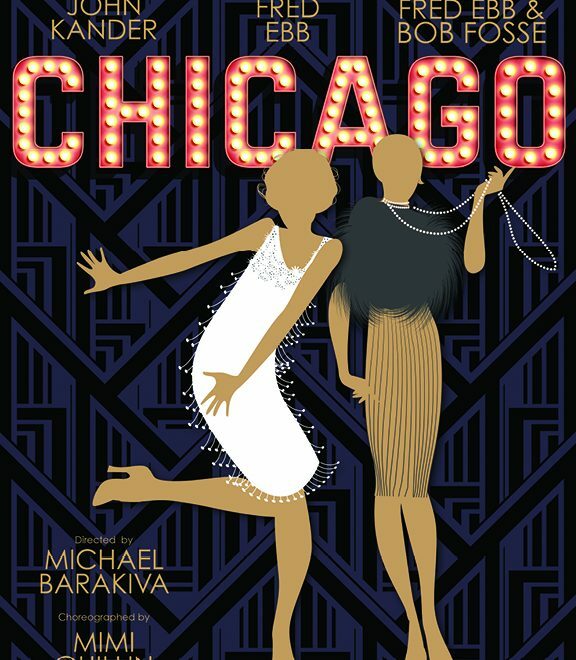 In 1920s Chicago, Roxie Hart and Velma Kelly discover the easiest way to achieve stardom is by committing crimes of passion. Based on the true stories of “the merry murderesses of death row,” these two would-be stars compete with each other to prove their innocence, become the nation’s sweetheart, and most of all, show that corruption never goes out of fashion.